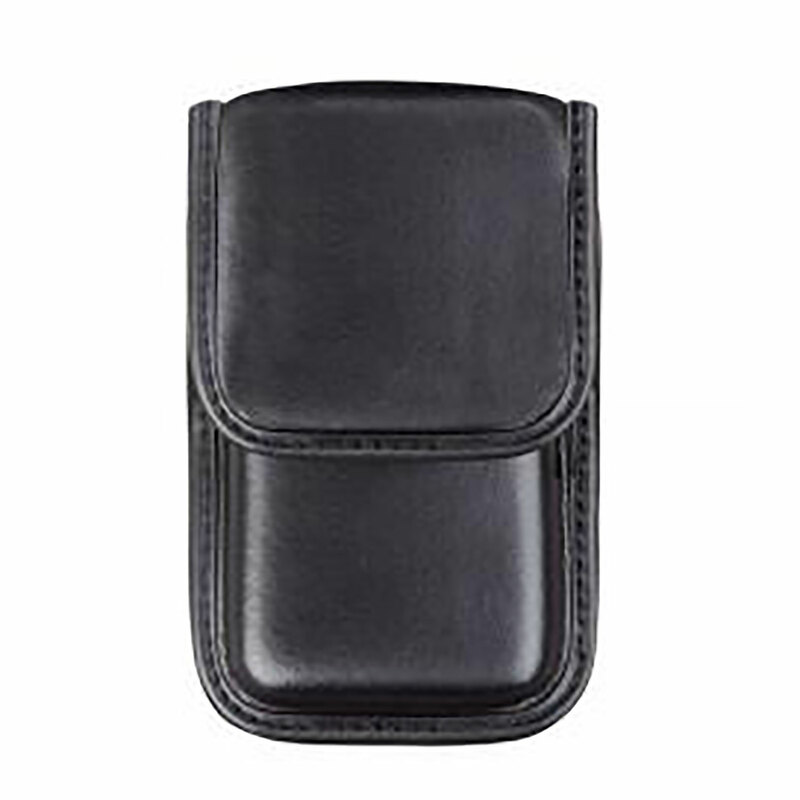 The Accumold Elite 7937 Smartphone Case from Bianchi is guaranteed to keep cellphones safe, secure and protected. The case features Bianchi's ultra-tough Duraskin. finish to deliver superior protection against dirt, moisture and the elements. The seams are reinforced and weather-treated in order to provide added strength for long lasting service life.